This Halloween dress your group up as the gang from Toy Story! 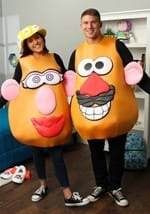 We have great adult Toy Story costumes available for rental or purchase that will help your group stand out from the crowd. From Buzz Lightyear and Woody to Jessie and the Army man, we have a Toy Story costume for you!